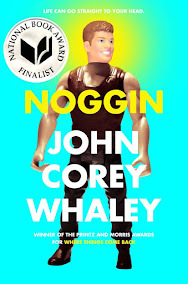 I would like to tell you guys what I am currently reading! 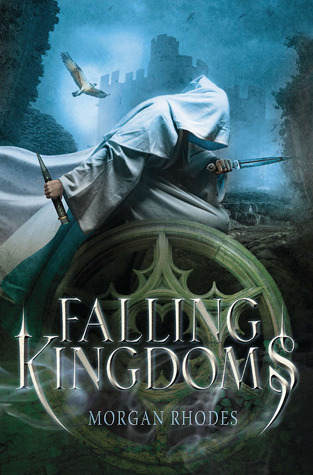 Falling Kingdoms by Morgan Rhodes!!!! I am very excited to be reading this book! I have heard so many great things about it and a review will be coming out soon for it!! !